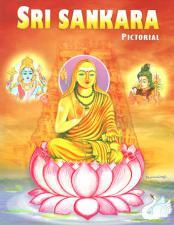 An illustrated children's biography of Sri Sankara. 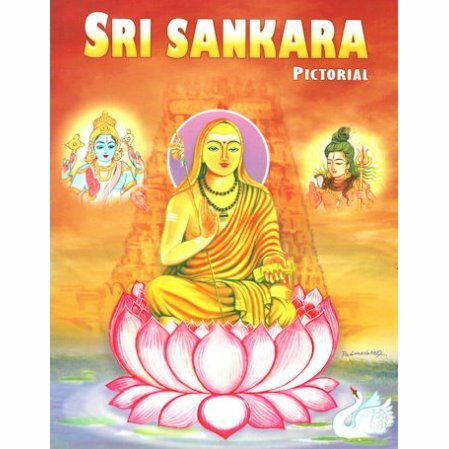 At first glance it might seem that the great Indian saint and scholar Shankara would be an unlikely subject of a children's book. Yet we find that the author has taken Shankara's life and weaved an interesting story highlighted by colorful drawings that will draw a child's interest. The book is a large full color paperback with a glossy cover. It is written in simple English, but some of the Indian names and places may be confusing to the youngest readers.